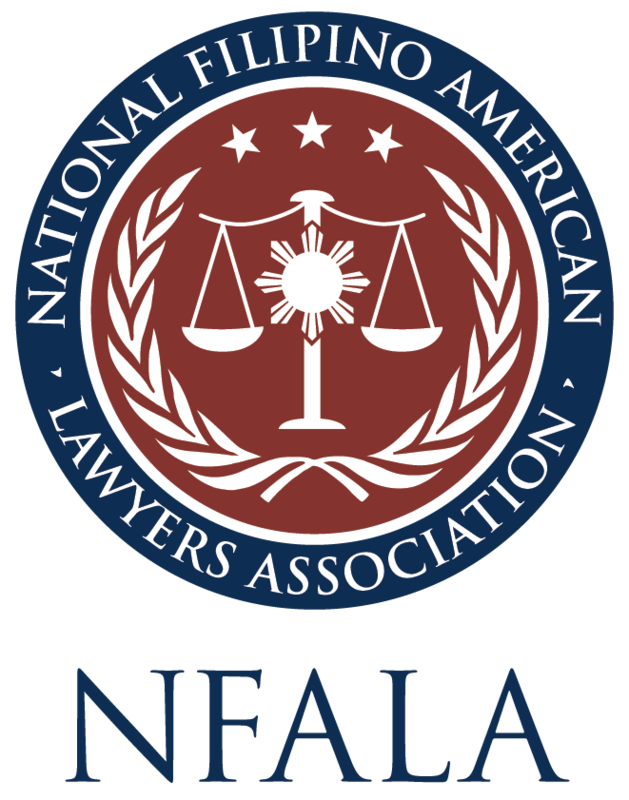 NFALA was started in 2012 when several Filipino American attorneys met in Washington, D.C. at the annual convention of the National Asian Pacific American Bar Association (NAPABA). At that meeting, the group committed to the creation of an all-inclusive attorney organization whose mission was to unite the Filipino American community, help its members succeed in the legal profession and their various industries, and advocate for Filipino American interests. This endeavor was originally called "Project Momentum" and later renamed the National Filipino­ American Lawyers Association. 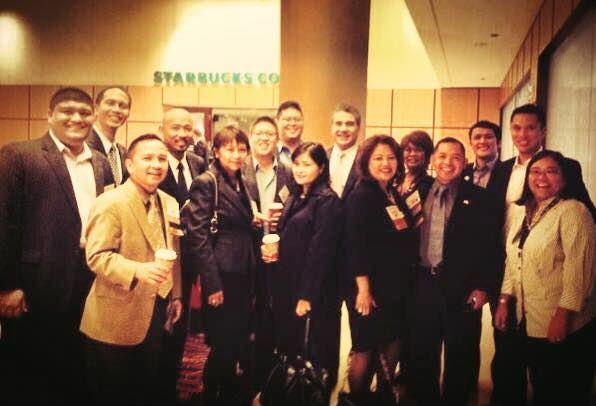 The following year, NFALA hosted additional meetings coinciding with the NAPABA Convention in Kansas City, MO. By all accounts, this was the largest meeting of Filipino­ American attorneys ever in the United States. 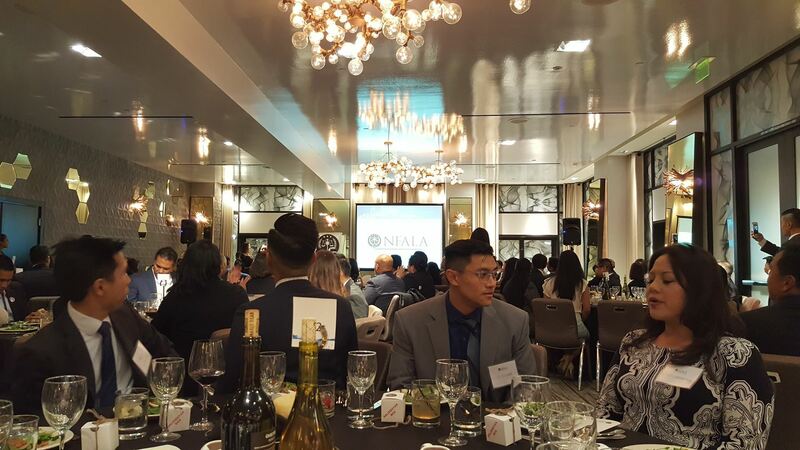 These annual NFALA events, which have subsequently been held in Scottsdale, AZ, New Orleans, LA, San Diego, CA, and Washington, DC are now branded as the “NFALA@NAPABA” Conference, and continue to grow in attendance each year.